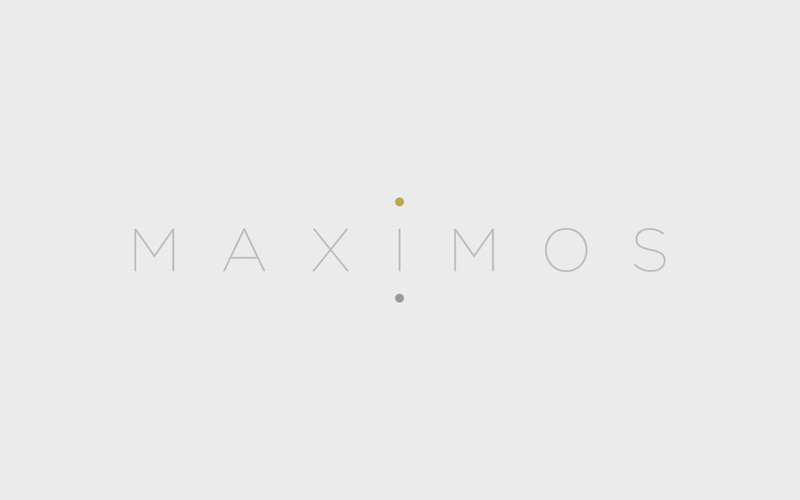 During my work experience at G Design Studio, I designed the logo and website of Maximos Zachariadis, a greek jewellery designer. His work is full of elegant geometric forms inspired by greek architecture and culture. We created a logo which reflects his love for simplicity and highlights his path of experimentation through different materials. The background of his website works as an invisible stand where his creations are floating above.